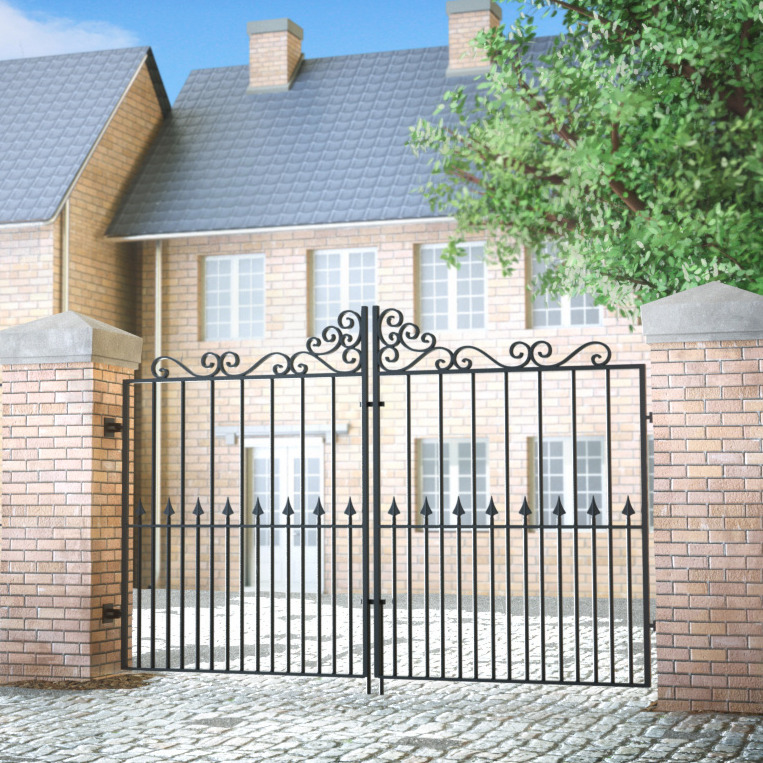 Titan Forge offers an extensive range of wrought iron railings, wrought iron gates and other metalwork, all manufactured to the very highest specification. We can produce any product you might require, from a set of cast iron railings to a complete wrought iron staircase. For over 20 successful years we have established positive relationships with our customers by maintaining the highest possible standard of service. 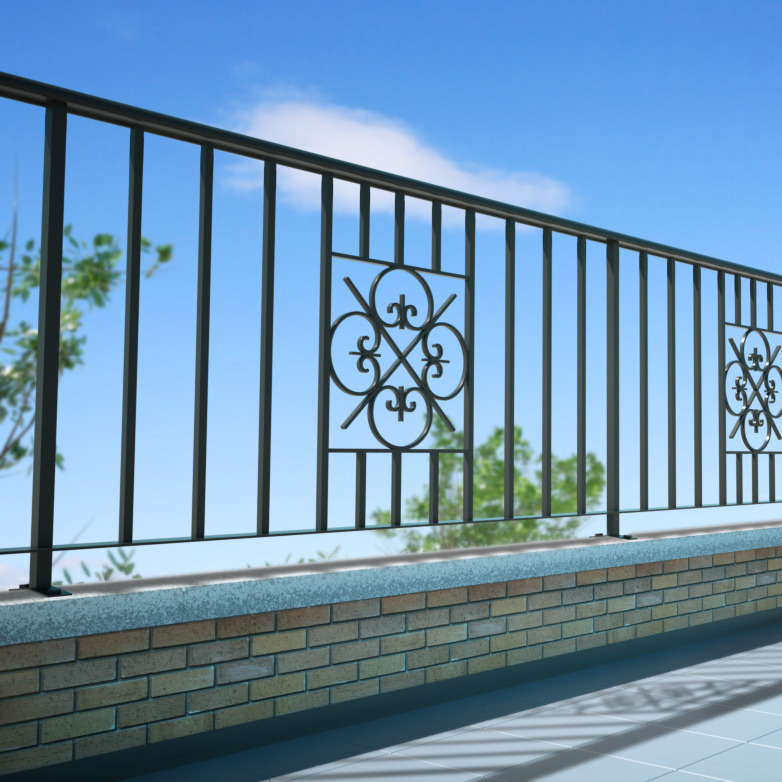 Wrought iron garden railings, roof terrace railings and Juliette balconies for every period and style of property. Wrought iron estate, driveway, garden and side gates hand made to order. Manual, automatic and radio-controlled options available.